Derleth, August (1968). Vincennes: Portal to The West. Englewood Cliffs, NJ: en:Prentice-Hall, Inc. LCCN 68-20537. Law, Judge Colonial History of Vincennes 1858. Harvey, Mason & Co.
Hay, Jerry M (2008). 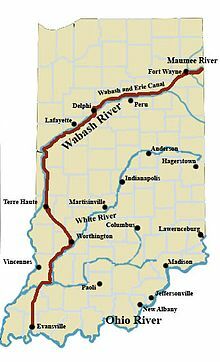 Wabash River guide book. 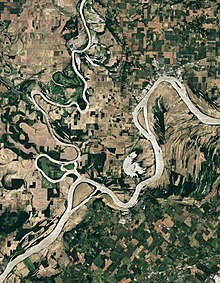 Indiana Waterways. ISBN 1-60585-215-5. https://books.google.com/books?id=Fo1RrQvL14oC. McCormick, Mike (November 2005). Terre Haute: Queen City of the Wabash. Arcadia. ISBN 0-7385-2406-9.